Dispercam 20 mg: A pack containing 10 tablets and an inner pamphlet. 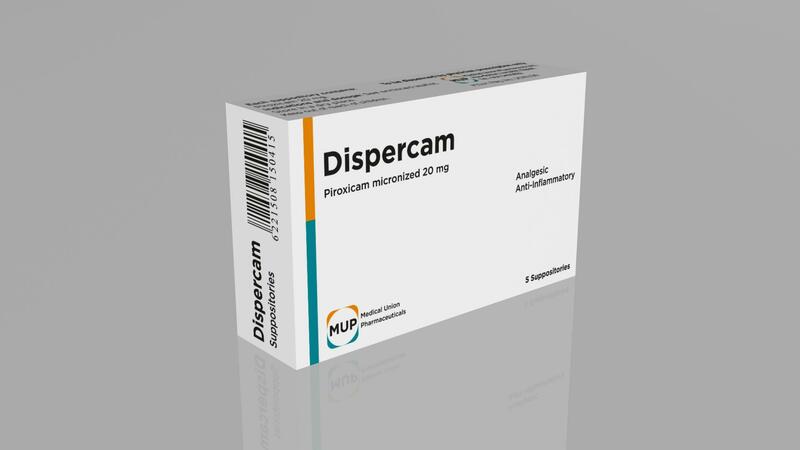 Note: Dispercam dispersible tablets can be swallowed whole with a little liquid, or allowed to disperse in at least 50 ml of water and taken as a drink. The recommended starting dose is 10-20 mg as a single daily dose. 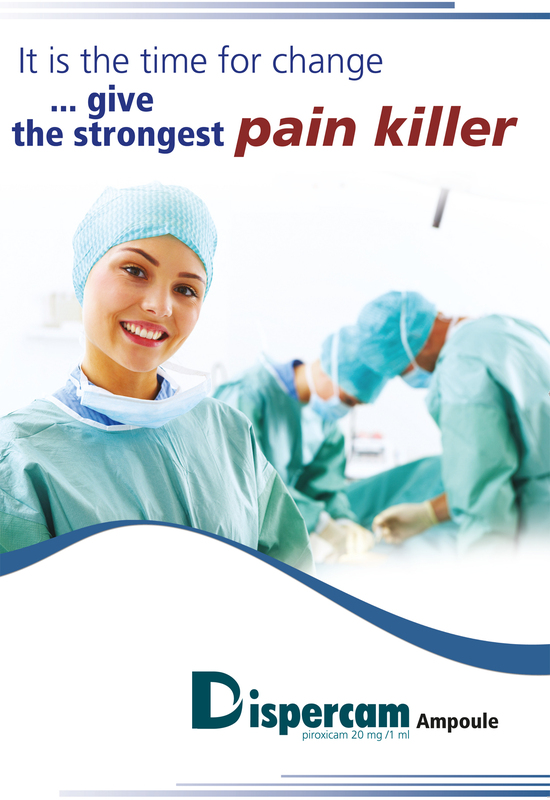 The majority of patients will be adequately maintained on such a dose. Some patients may require up to 30 mg daily given in single or divided doses. Long-term administration of doses of 30 mg or higher daily carries an increased risk of gastrointestinal side effects. Rectal form: Suppositories for each indication, the dosage of Dispercam suppositories, when used alone, is identical with the dosage of Dispercam oral form. 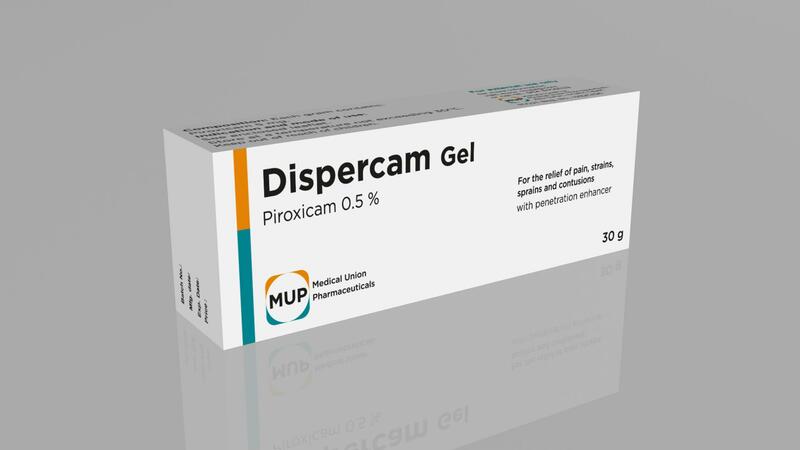 Dispercam suppositories offer an alternative route of administration for those physicals who wish to prescribe them in certain patients, or those patients who prefer them. Ampoules for I.M. 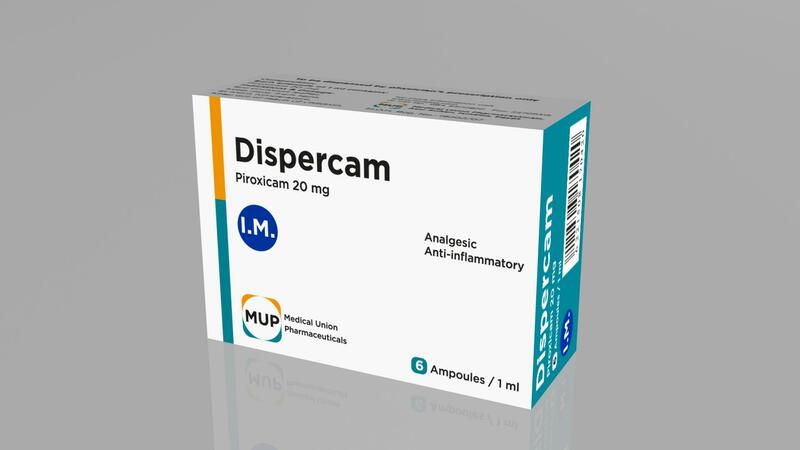 administration: Dispercam intramuscular is suitable for initial treatment of acute exacerbations of chronic conditions. For continuation of treatment, oral dispersible tablets or suppository forms should be utilized. 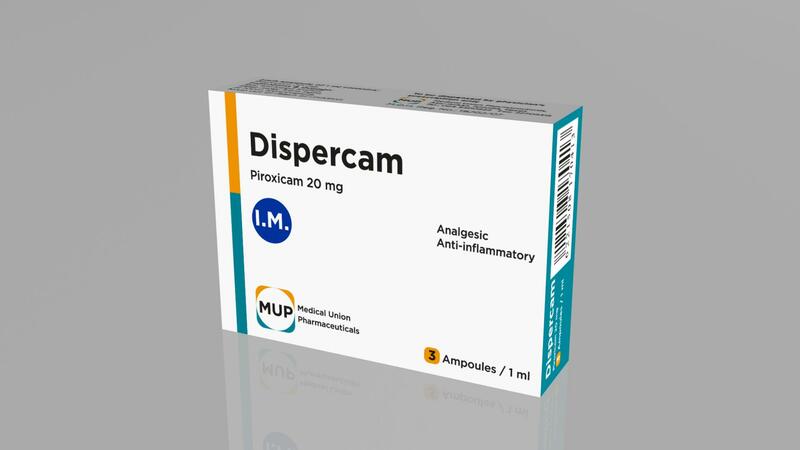 Dosage of intramuscular Dispercam is identical with the dosage of Dispercam oral. Intramuscular injection of Dispercam should be made using aseptic technique into a relatively large muscle. The preferred site is the upper outer quadrant of the buttock (ie. gluteus maximus) combined administration. The combined total daily dosage of piroxicam administered as dispersable tablets, suppositories and ampoules should not exceed the maximum recommended daily dosage as indicated above. 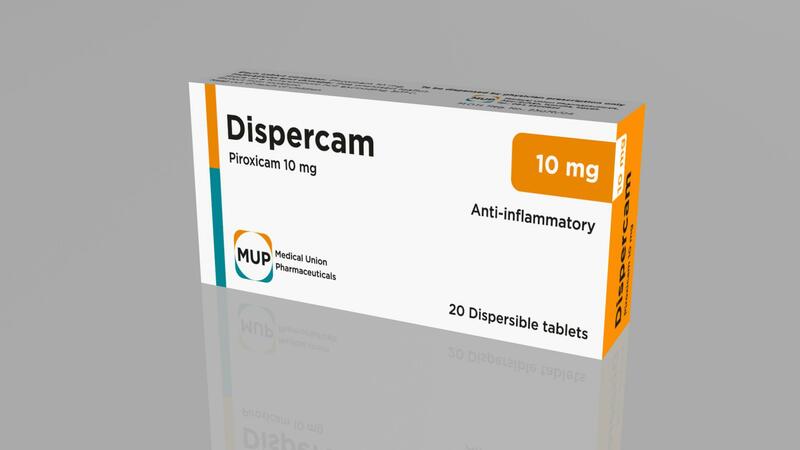 Dispercam is indicated for symptomatic relief of osteoarthritis, rheumatoid arthritis or ankylosing spondylitis. Due to its safety profile, Dispercam is not a first line option when an NSAID be indicated. The decision to prescribe Dispercam should be based on an assessment of the individual patient’s overall risk.